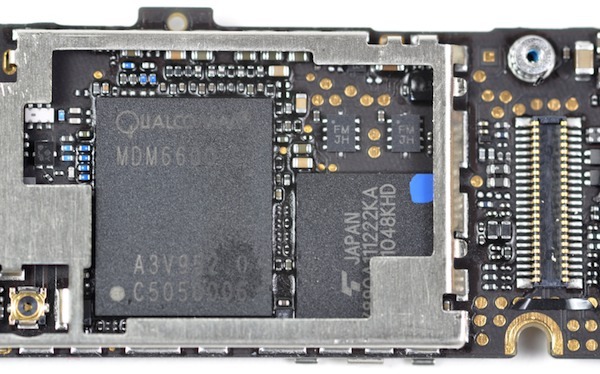 Zibri's Blog: Verizon's iPhone: QUALCOMM BASEBAND! guess what? It has a Qualcomm baseband! for the CDMA versions only. This is strange since this is a very early version. Verizon's iPhone internal name is: n92ap. It is Phoenix OS, isn't it? Yeah, it's strange since thay also include UMTS baseband FW in the OS. Version 01.51.00 is even erlier than 01.59.00, which was intially released on the iphone 4 GSM. By the way, the Qualcomm chip is QSC6695, as far as I can discover. Yep.. the firmware achive is named Phoenix. QSC6695.. interesting.. I must have missed that. Thanks for your offer but CDMA phones won't work here in Italy and it would like a pricey iPod.. If you want, save it for the next iPad or iPhone5 those would be interesting perhaps. Sorry, I don't own an iPhone4, nor a 3G nor a 3GS.